The vibrating pillow for kids/teens! 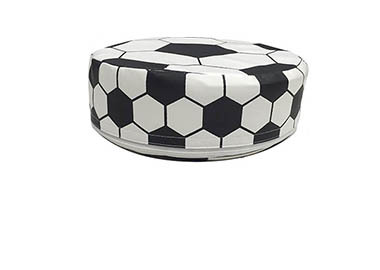 These vibrating cushions are colorful, lightweight, fun-shaped vinyl pillows. They offer a gentle sensation when they are squeezed or sat on, relaxing, calming or soothing the body. This can help some kids sit still and others fall asleep! 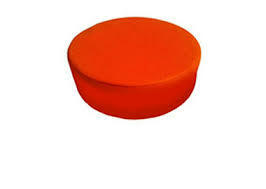 The vinyl material of the blue square, soccer ball and orange circle makes them easy to keep clean all day! The pillows are small enough to take anywhere. Dimensions of blue pillow: 10" x 10" x 3"
Dimensions of soccer ball pillow: 10" x 10" x 3"
Dimensions of orange circle pillow: 9.5" x 9.5" x 3"
Geared more for teens - Cuddle up on the couch with the classic Fleece Hooded pillow. 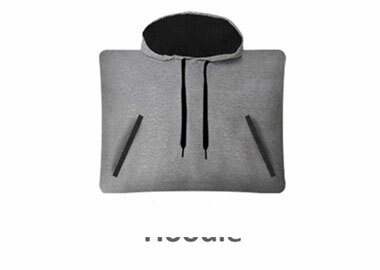 With pockets to play with and a matching hood, everyone loves their favourite Hooded. 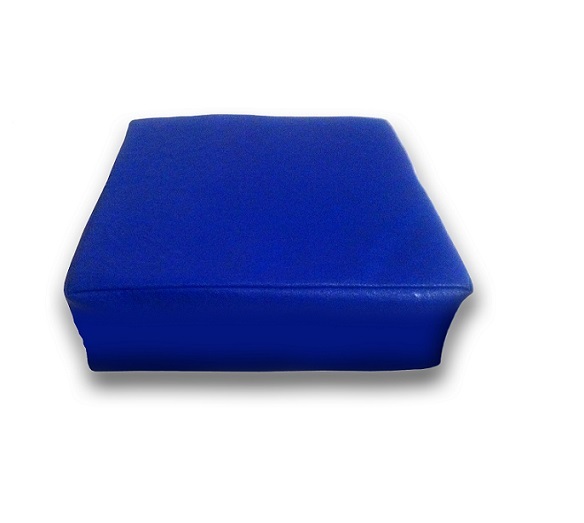 Dimensions of blue pillow: 17" x 13" x 5.5"
*Two AA batteries are not included.